BisCem is a dual-cured self-adhesive resin cement requiring no etching, priming or bonding of the prepared surface. BisCem has excellent handling properties, is easy to use and formulated so that clean up is very easy. 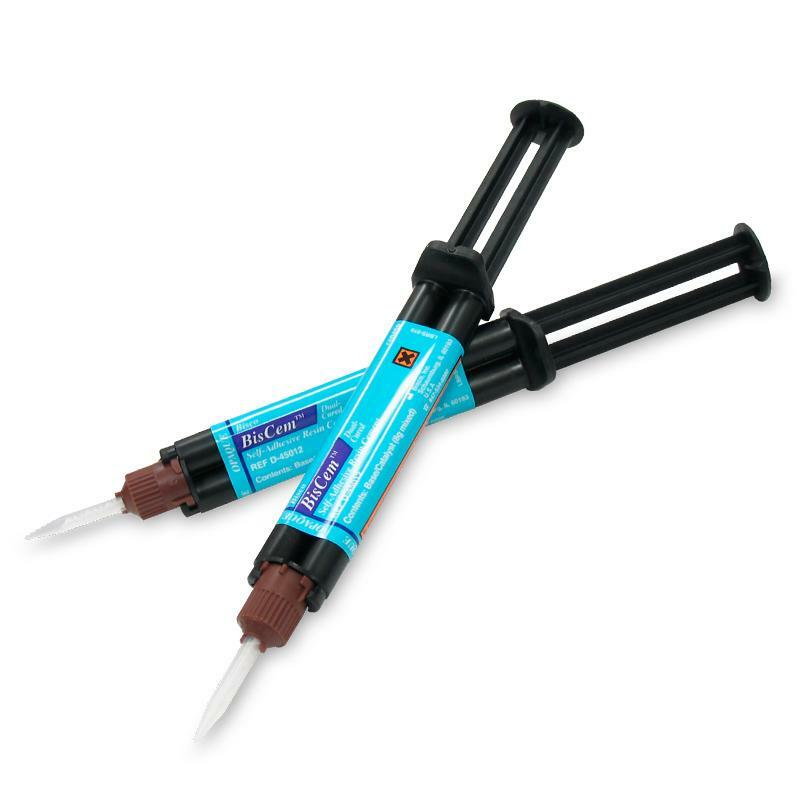 It is a paste/paste formula delivered in an auto-mix dual syringe. In addition, it is radiopaque and produces a strong, durable bond to all substrates. BisCem is available in two shades, Translucent and Opaque, for a simplified system that meets the needs for a wide variety of restorative options.